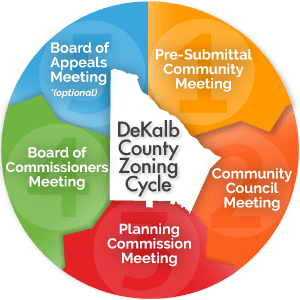 This online guide is a basic primer for newcomers to the zoning process in Unincorporated DeKalb County, GA. The goal of this guide is to provide non-partisan & unbiased information to my neighbors in an effort to educate them and enable them to more effectively advocate for themselves during the planning & zoning process. 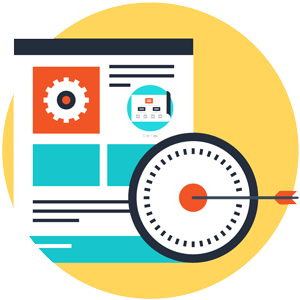 Get started learning the zoning process and find information you’ll need to invoke meaningful communication with developers and your elected officials. You can also read more about this guide, why I decided to create it and how you can get involved in your community! Find the core info about your neighborhood to help you get started. 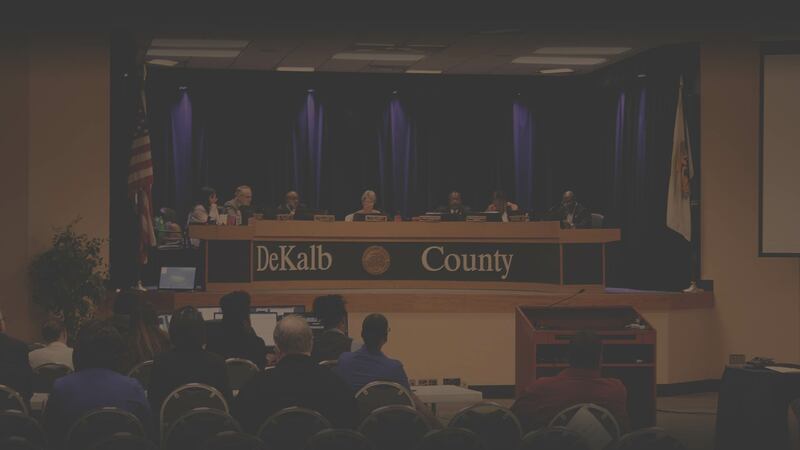 Learn about each important meeting you’ll attend during the zoning process. Explore additional guides and tools to help you understand zoning details. • Get involved in your community!